We are almost at our very first club movie trip. 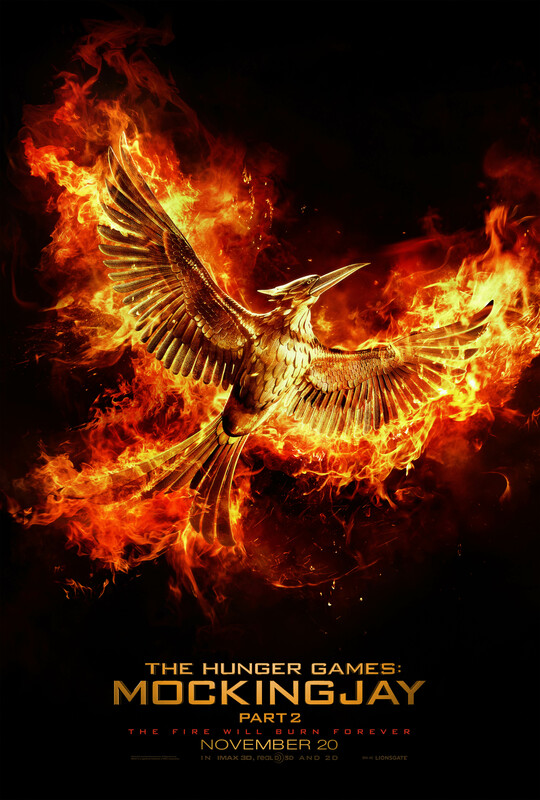 We will be going to the Cinemark South Park Meadows to see the last installment of the Hunger Games series. Club members are not required to go on this movie trip but they are welcome to. Permission forms will be available in Coach Delgado’s room 131 beginning on Thursday November 18th. Come by and pick one up. This must be signed by the student and the parent or legal guardian. A phone number for the parent or legal guardian must also be included. Permission forms are due back to Coach Delgado by Monday November 23rd. 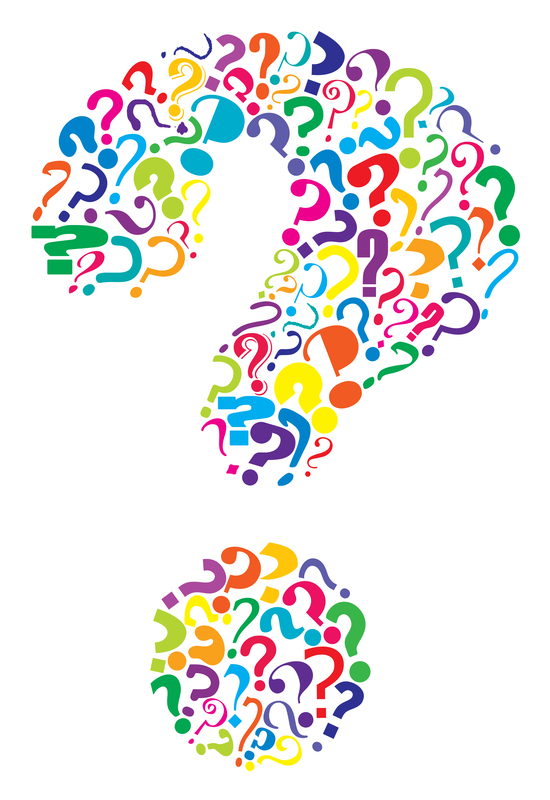 Comment on this post with your questions. The kids love getting tweets so just send a tweet their way and you will get an answer. These kids love Star Wars but they also love everything else in Geek Culture so feel free to ask them about anything. As Yoda says, “Truly wonderful the mind of a child is” and these kids really do have wonderful and brilliant minds. We Have A Logo & It Is Strong With Us! Thanks to a very dear friend of the club’s sponsor the club now has an official logo. We would be lying if we didn’t say that we think it is the best logo on campus. Thanks to the lovely Star Wars fangirl, blogger and podcaster Sarah Woloski (@jeditink on twitter and instagram) for the amazing logo. My name is Coach Teresa Delgado and I am the sponsor for Geek Force. This club was started for many reasons but the primary reason was to provide a place for students to feel safe to express their geek passions. The culture today is different than it used to be when I was in high school, yet so much is still the same. Kids walk the halls of school and they see cliques and no matter how hard they try they still get labeled as a certain kind of kid whether it be by teachers, administrators and even their peers. In today’s schools kids walk in many different shoes, the band kid can also be the star athlete. The cheerleader can also be the best at graphic design. This is great because it shows that kids have many different groups they belong to and sides to their personalities that they like to show. One of the main purposes of Geek Force is to give kids a place where they can come and express their love for Geek Culture with other like minded classmates. 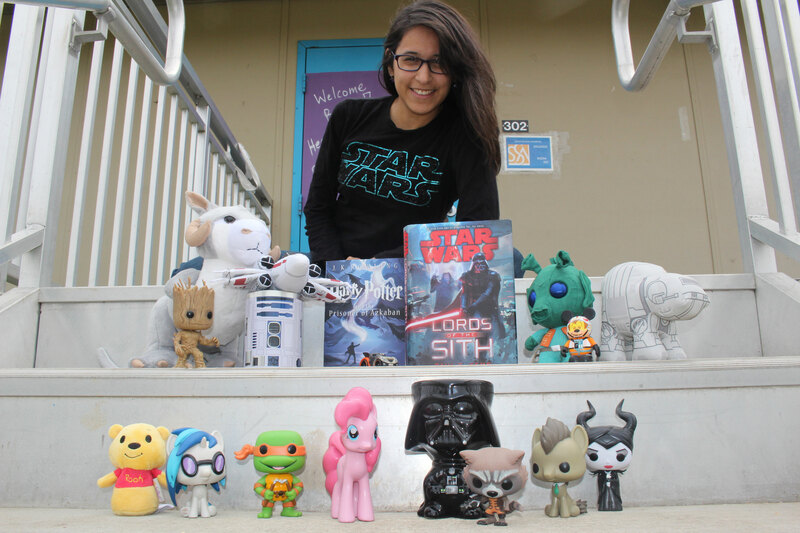 Geek Force is more than just a place to talk about things like Star Wars and Harry Potter. It is a place for kids to build relationships, communicate and work on things like writing skills, public speaking and even interpersonal skills. Through the atmosphere this club provides there is room for kids to excel in all aspects of their education and transfer what we do in the club back into the classroom. I am proud to bring my knowledge, love and passion for geek culture to Akins High School and can not wait to share that with the Geek Force students. I am also looking forward to learning about what geek passions our kids have and to share in that with them.